Students learn how to protect Red Pandas in the wild. 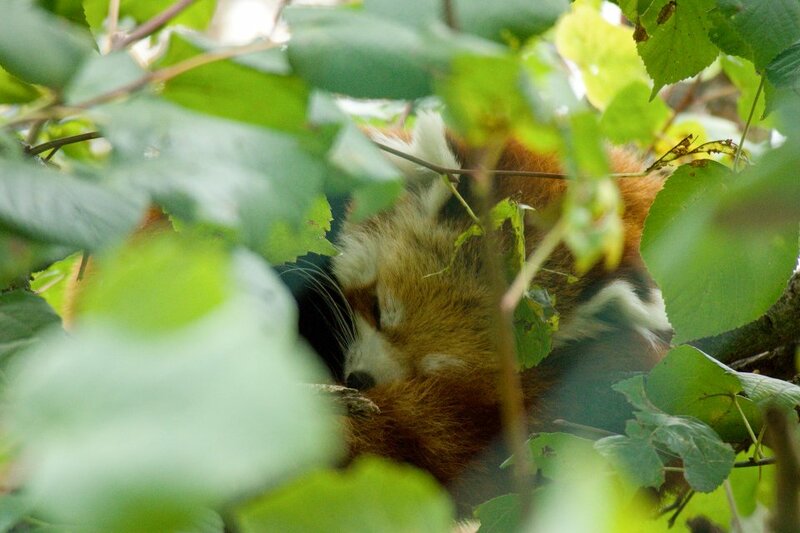 The Red Panda Project in Bhutan by the Charles Sturt University Australia, WWF Bhutan and the government of Bhutan has launched the first Red Panda Junior Ranger Club at Merak Primary School in Trashigang (Eastern Bhutan), Bhutan’s national paper Kuensel reports. Twenty students will learn about Red Panda conservation and research. Next year the Junior Rangers will be involved in field activities such as forest walks and bamboo planting.